This is a recolor I did for @Windowsfree. 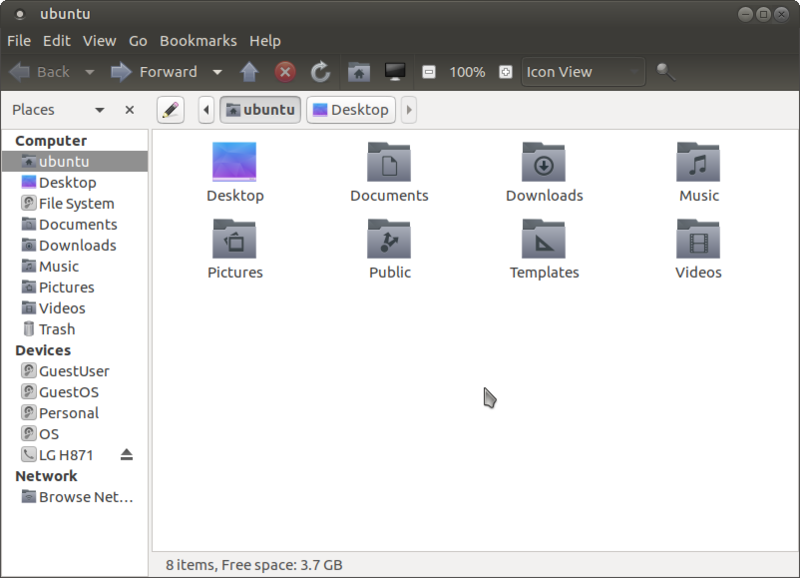 It is a GTK 2 and 3 theme for the MATE desktop environment. Tested on Ubuntu MATE 16.04 and Ubuntu MATE 17.10 alpha. Be sure to grab the right copy for your OS! 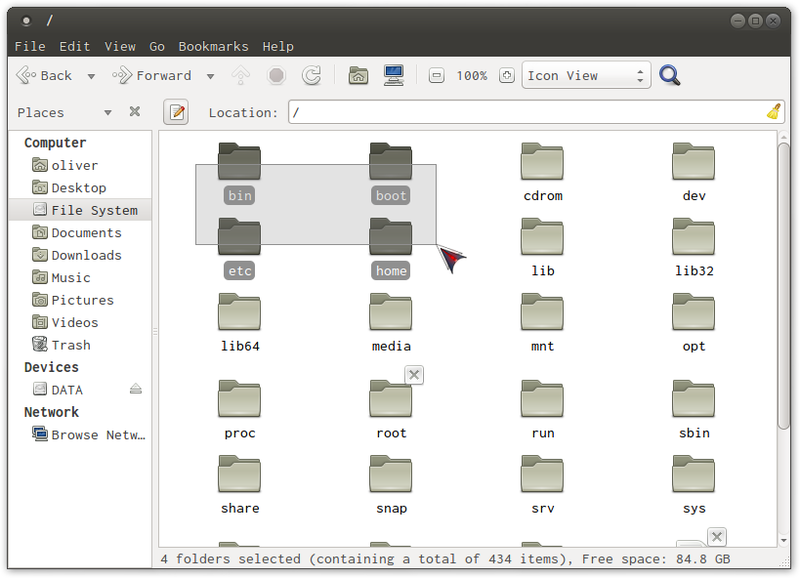 Ubuntu MATE 17.10 and later uses v1.18 of the MATE desktop environment. A way to reduce the filesize, if you really wanted to bother with it would be to use symbolic links, but this would assume a) symlinks are supported, b) the Ambiance theme is already installed and c) never to be removed from /usr/share/themes. I'll give this a look and see what icon set would work nice with it.